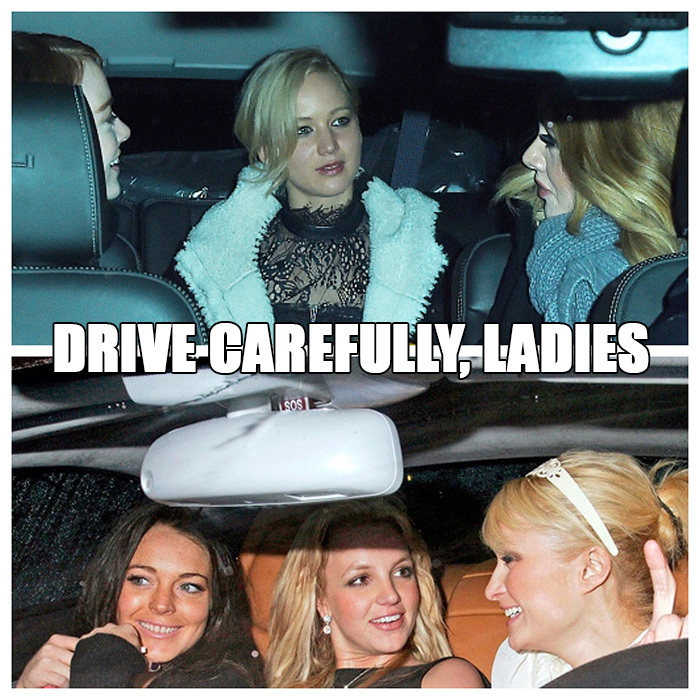 This Thanksgiving, Emma Stone, Jennifer Lawrence and Adele should be thankful for Uber. Don’t drink and drive, kids. It could ruin your … career.